All our European couriers are handpicked to ensure our clients receive a courteous and efficient service. We offer a wide range of competitive delivery services from Same day Europe urgent deliveries to next day Europe for non urgent. All deliveries are fully insured and signed for on receipt. 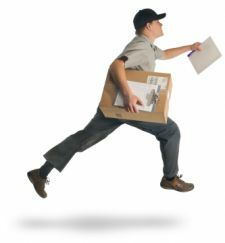 All European couriers are contactable at any time during the delivery service ensuring you know exactly where your shipment is at any time during the journey. Our delivery vehicles range from car to van through our network of light haulage contacts and we have a selection of vehicles that are unmarked for extra security.